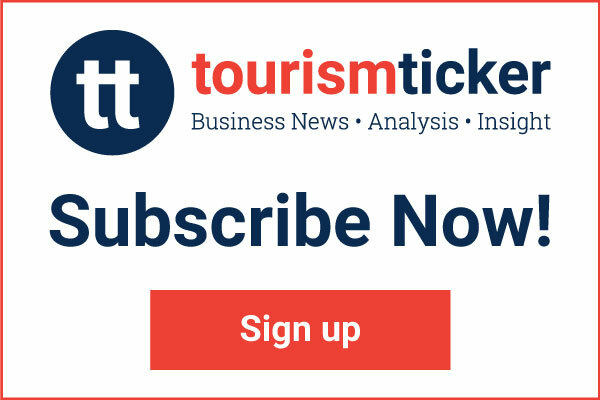 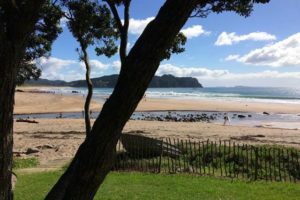 A $41,000 targeted marketing campaign to attract visitors back to the West Coast for Easter is being launched. 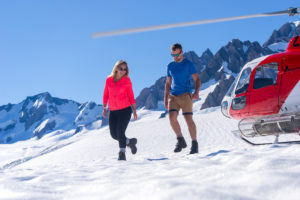 There are fears access through the West Coast touring route will become more challenging. 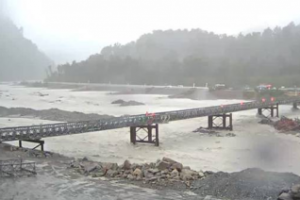 Rains has delayed the reopening of South Westland’s Waiho Bailey bridge until the weekend, says the NZ Transport Agency. 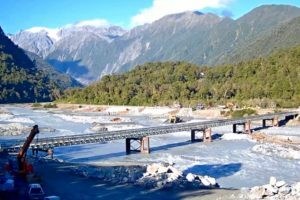 Ashley Cassin, business manager at Glacier Hot Pools Franz Josef, on how the washout of Waiho Bridge on the West Coast is affecting operators. 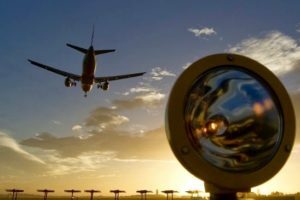 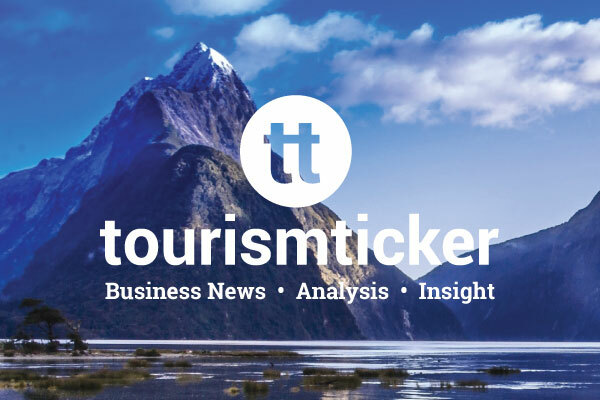 Tourism and transport businesses across Auckland continue to be severely affected by a destructive storm that has battered parts of the North Island. 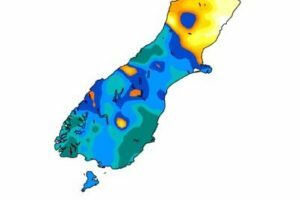 The record number of dry days* in a row recorded at Christchurch Airport was 45 days and this was seen during September/October 1954. 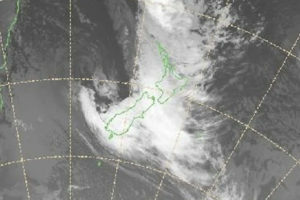 Holiday-makers can return to Hauraki and Thames Coromandel districts after cyclone Cook passed the east of the Coromandel Peninsula without making landfall. 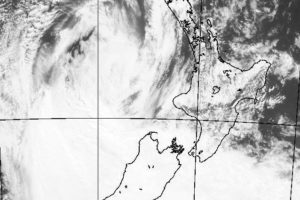 Operators in the Thames-Coromandel and Bay of Plenty regions are preparing for the worse as Cyclone Cook lashes the North Island today. 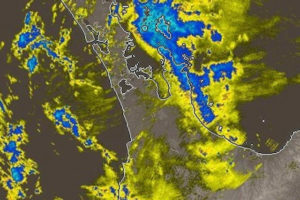 The Coromandel and Bay of Plenty regions are battening down the hatches again as MetService issues another heavy rain warning.